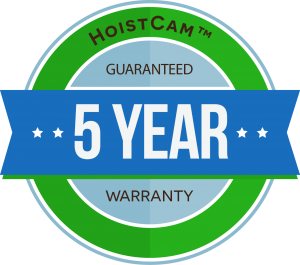 HoistCam HC190 is a rugged wireless camera system designed for environments where image control and remote control is required. 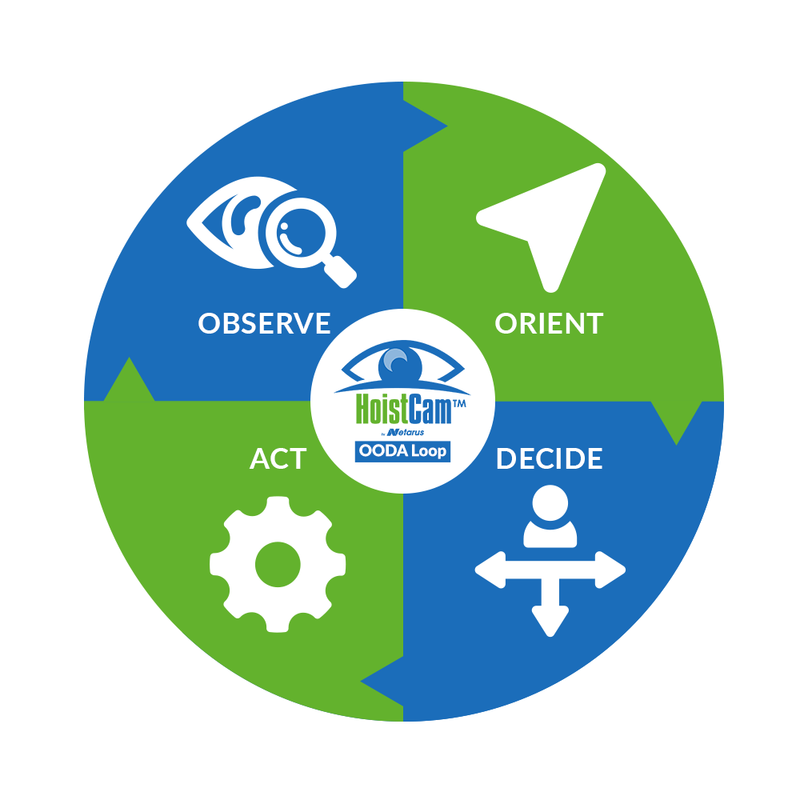 Controlled by the operator of the heavy equiment or removetly via HoistCam Director, The pan-tilt-zoom (PTZ) dome HoistCam is perfect for construction, industrial, and offshore applications where line-of-sight for the operator is needs in some of the most remote location. 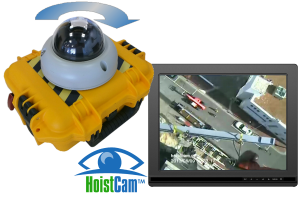 HC190 – Pan-Tilt-Zoom (PTZ) dome HoistCam with internal 10Ah battery, charger, 9in monitor, video receiver box (VRB) and transport case. HC190i – Pan-Tilt-Zoom (PTZ) dome HoistCam with no internal battery pack. Packaged and designed to be wired into power or add-on two external 10Ah battery packs (upgrade to 20Ah available).